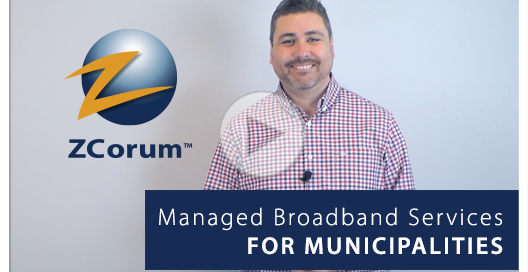 For municipalities looking to offer broadband service, ZCorum has a suite of managed broadband services available to assist in getting the services implemented and ready for your customer base. View this video to see how we can help. When making the decision to choose ZCorum's Full Services package vs. a la carte options, the benefits of full services can far exceed choosing single options. 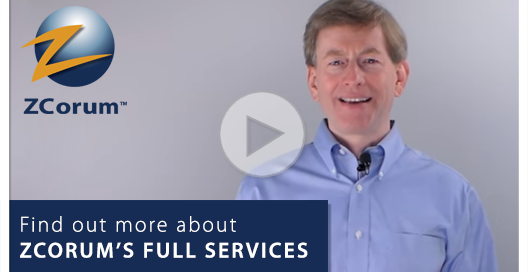 See the top three benefits of Full Services packages in this video with Alex Rivera.